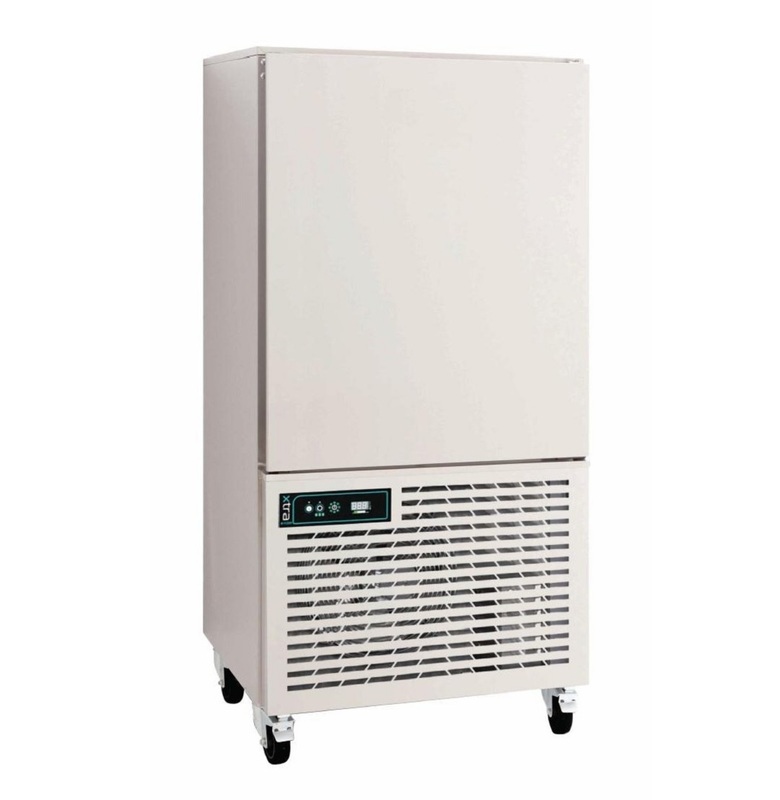 Stainless steel blast chiller and shock freezer which can chill and freeze large quantities of food in small amounts of time. 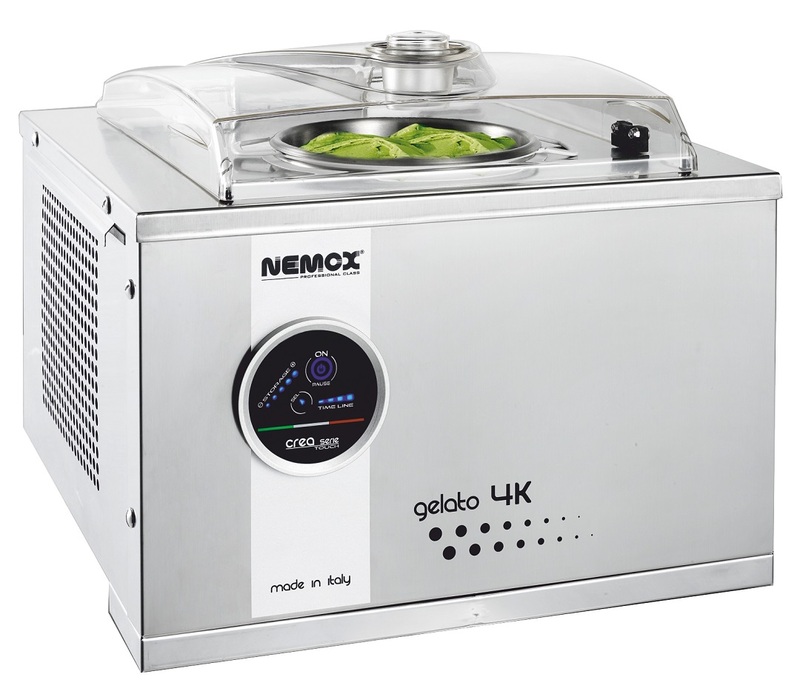 Taste, appearance and nutritional quality of food is preserved. 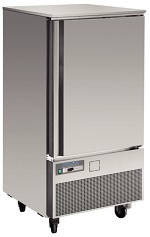 These models have self closing doors, 70mm of insulation to ensure great thermal efficiency and have 3x GN 1/1 capacity. 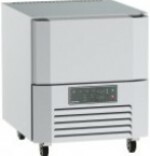 Chills 12 kg food from + 70°C to + 3°C in 90 mins and freezes 8 kg food from + 70°C to -18°C in 240 mins. 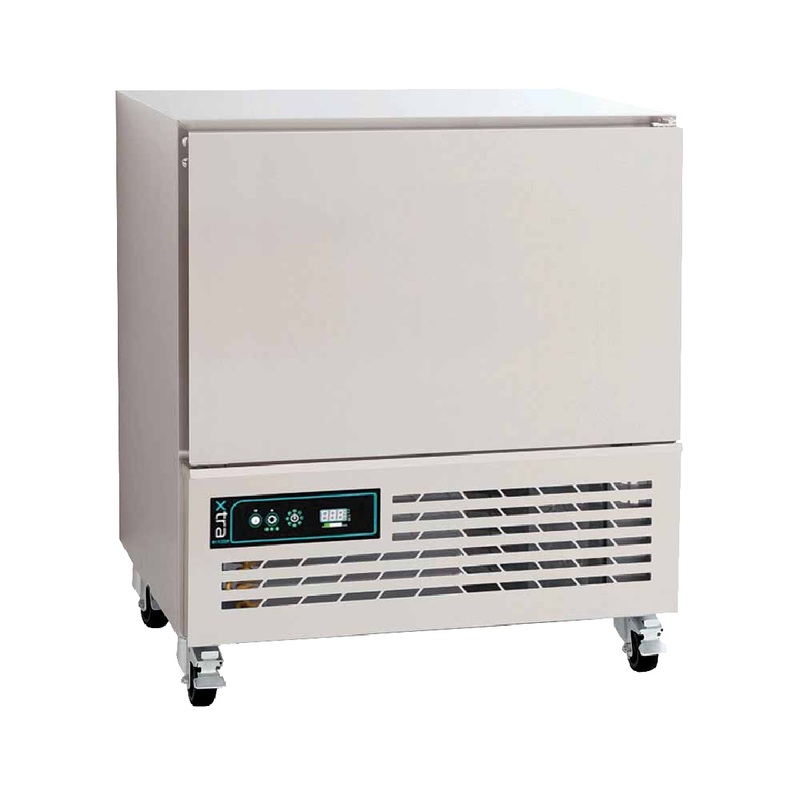 Stainless steel blast chiller and shock freezer from Polar ideal for chilling and freezing large quantities of food quickly and safely. 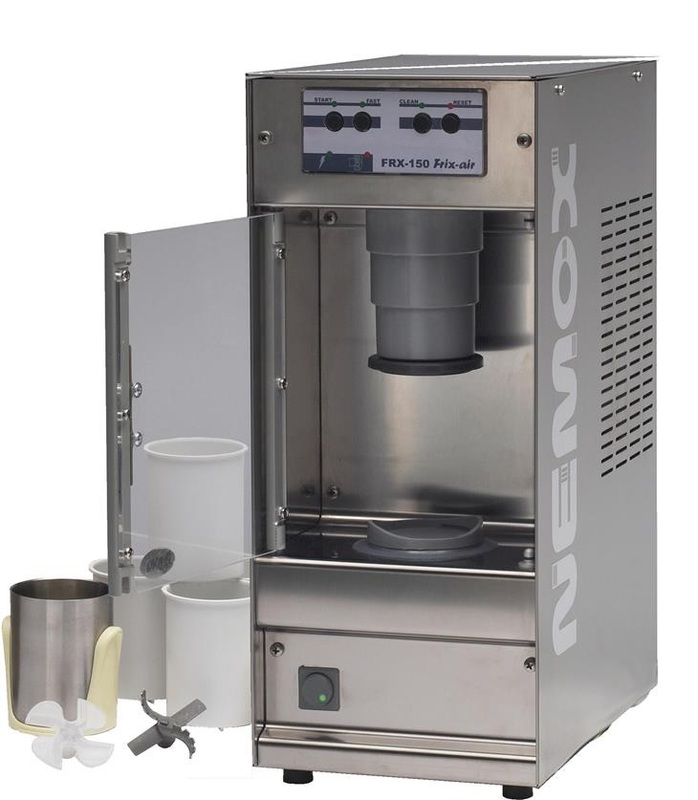 Taste, appearance and nutritional quality of food is preserved during the process. 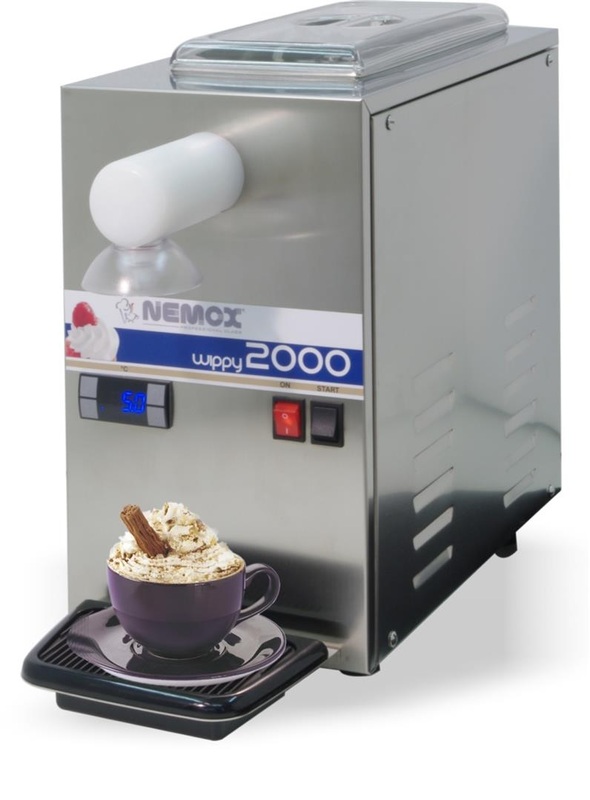 Features self closing doors, 70mm of insulation for great thermal efficiency and has 5 x GN 1/1 capacity. 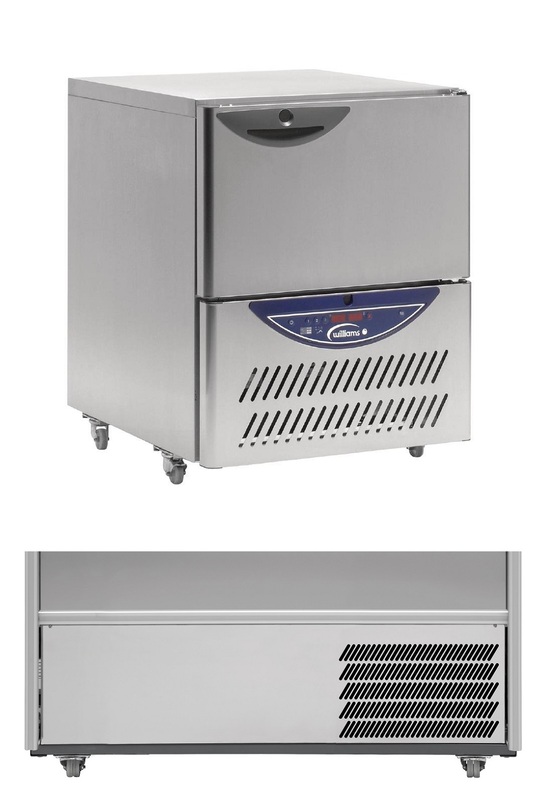 Chills 18 kg food from + 70°C to + 3°C in 90 mins and freezes 14 kg food from + 70°C to -18°C in 240 mins for extra convenience. Easy to clean self closing door. 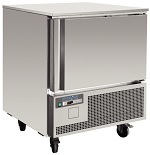 Great value blast chiller/shock freezer from Polar, made from robust stainless steel. 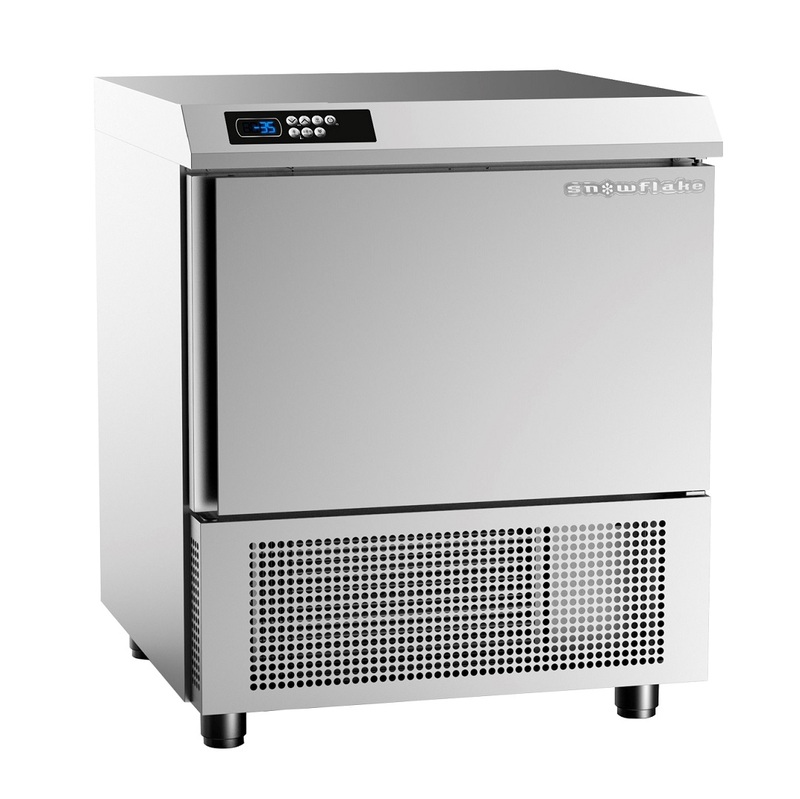 Has the ability to chill and freeze large quantities of food in small amounts of time while maintaining taste, appearance and nutritional quality. 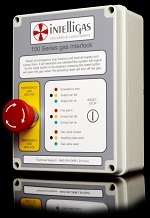 This models have self closing doors amd 70mm of insulation to ensure great thermal efficiency. 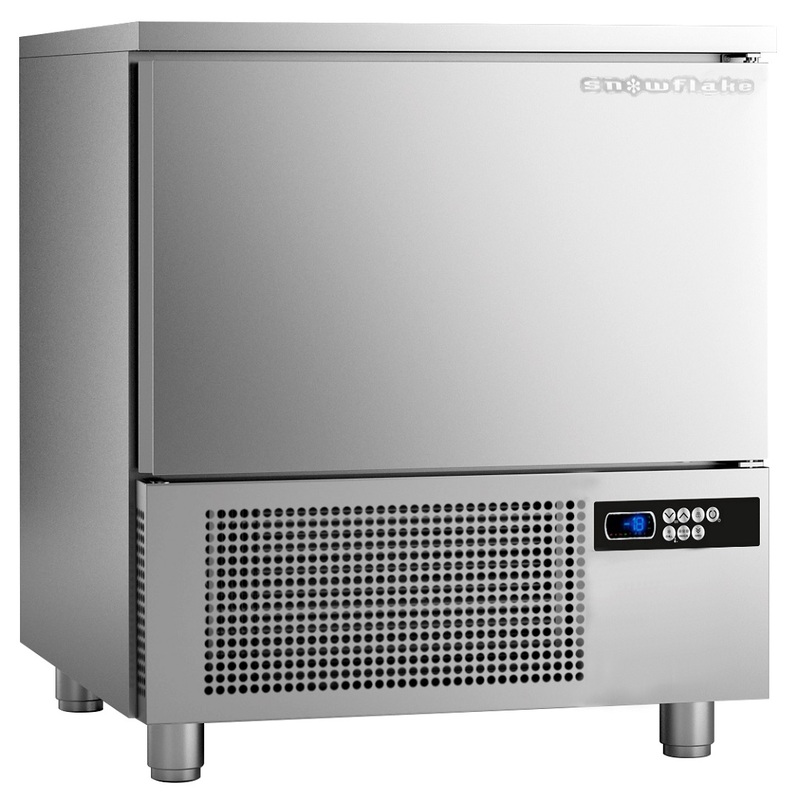 The 10 x GN 1/1 capacity make this an excellent choice for large establishments needing a quick cooling option. 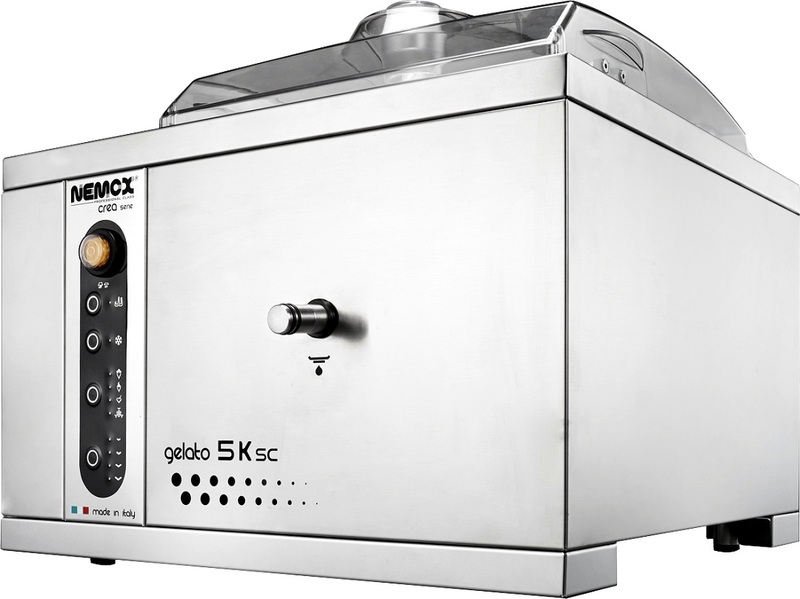 Can chill 40 kg food from + 70°C to + 3°C in 90 mins and freezes 28 kg food from + 70°C to -18°C in 240 mins.